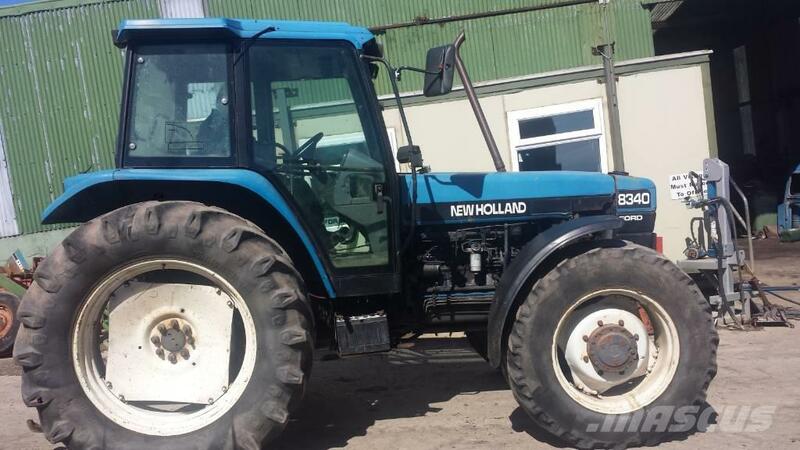 Other information/spec MANY 40-TS SERIES FORD - NEW HOLLAND TRACTORS BROKEN FOR SPARES. 5640, 6640, 7740, 7840, 8240, 8340. MOST PARTS AVAILABLE. FOR SPARE PARTS ONLY. PARTS DELIVERED ANYWHERE. PLEASE CALL +353861787324 - +353879257824 OR EMAIL CMSTRACTORPARTS@GMAIL.COM WITH YOUR REQUESTS. PARTS CAN BE BOUGHT ONLINE ON EBAY. SEARCH CMS-TRACTOR-PARTS ON EBAY.